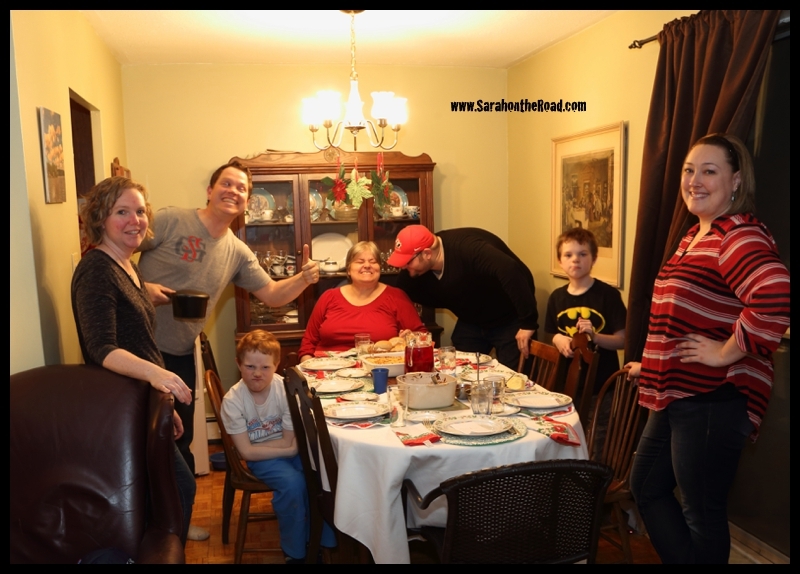 Some random thoughts on New Year’s Eve…as 2014 ends and 2015 begins. 2014 was a great year…for the first time I choose a word to think about for the year. I chose “create” or “creativity”. During 2014 I worked to embrace my creative side again, learned how to quilt (still need to finish said quilt but it’s coming along quite nicely). 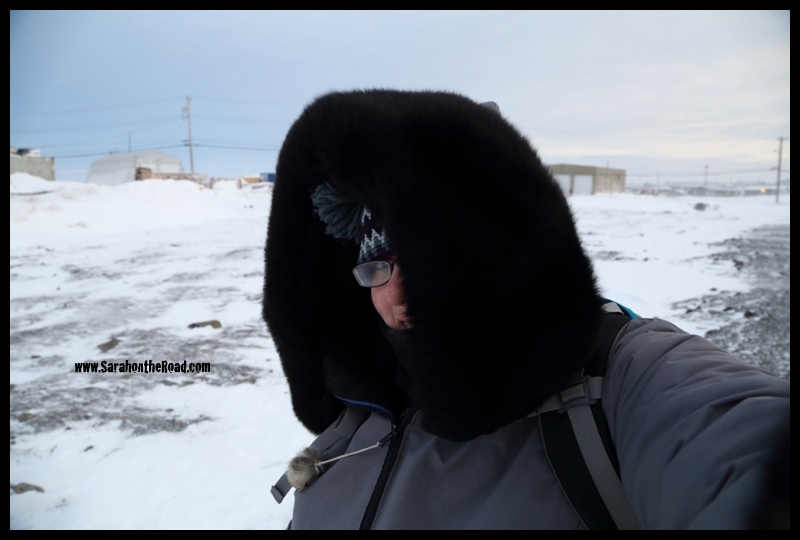 I also learned how to make seal skin and leather mittens. I sewed a few children’s capes and knitted a few baby sweaters for friend’s new babies and older siblings to enjoy. What prompted me to pick a word for 2014 was my involvement in ‘A Bright Project’. Each month I was paired up with a different woman to exchange a snail mail letter or package…also interacting with each other via Instagram! It was quite a fun way to branch out and be social and meet some wonderful woman from around the world! I arrived this morning in Melbourne, Australia and am I’m travelling overseas for the month of January also visiting the Philippines before coming home to Canada. I’m so uber excited about this trip…the tickets have been booked for 6 months and it’s FINALLY here! 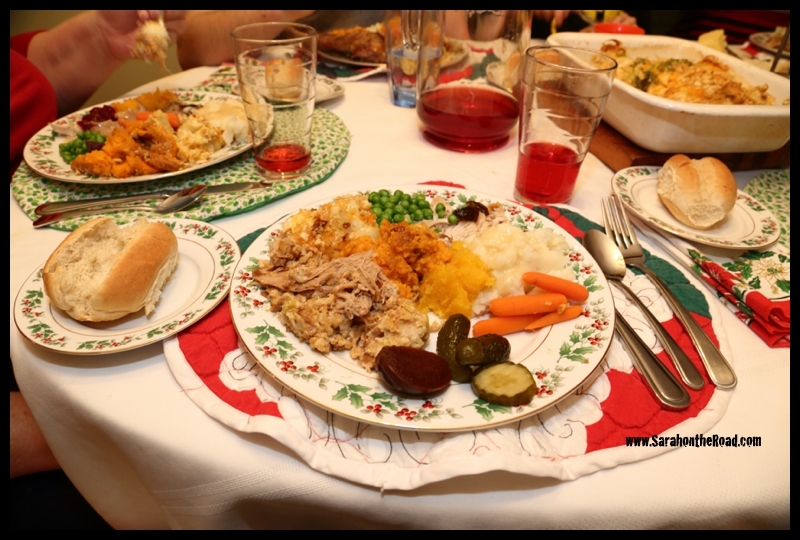 I wrote this post on December 28th before I started my trek to Melbourne. I know my blog has been a bit silent in the last 8 weeks or so. 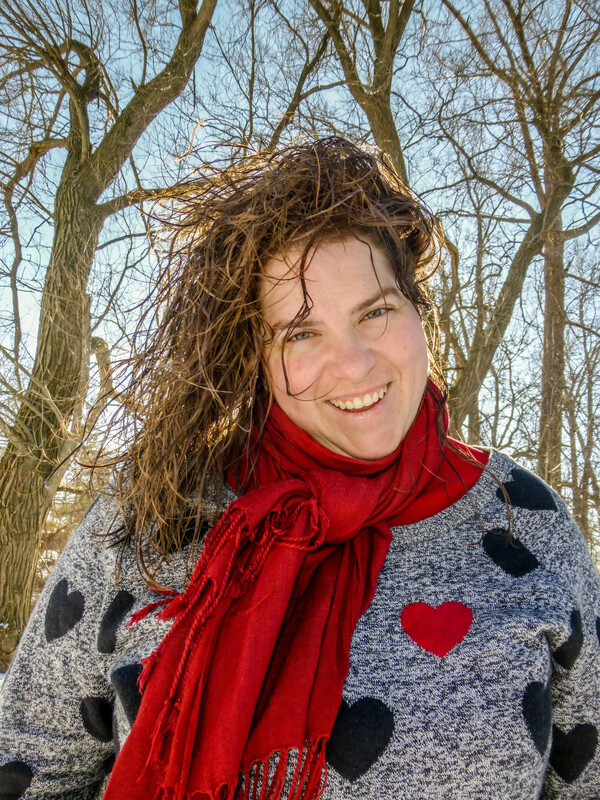 It’s hard to believe that it is almost my 6th year anniversary of starting to blog. I never thought when I started in 2009 that this would be something I would be still doing so many years later. 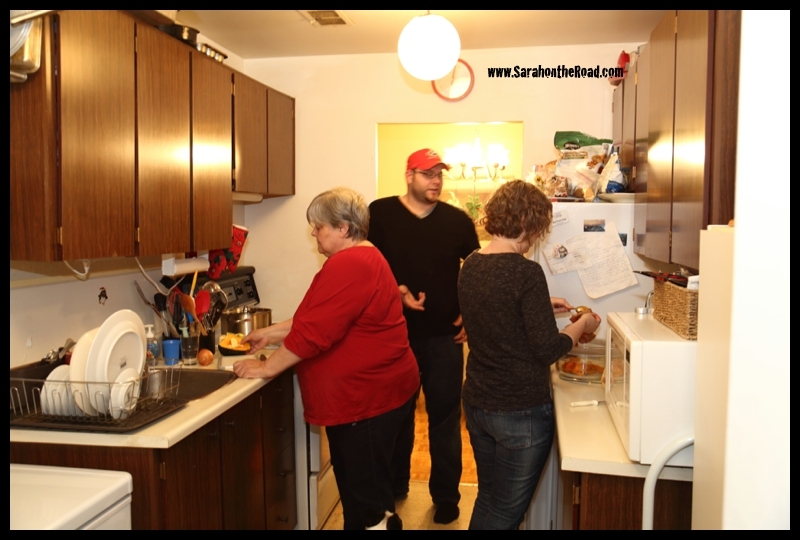 I blog because it is a creative outlet, I like sharing photos and stories and snippets of my life. It’s become a happy place..and I enjoy the process and the people I’ve met through my blog. But when life gets crazy, blogging is the first ball that is dropped. 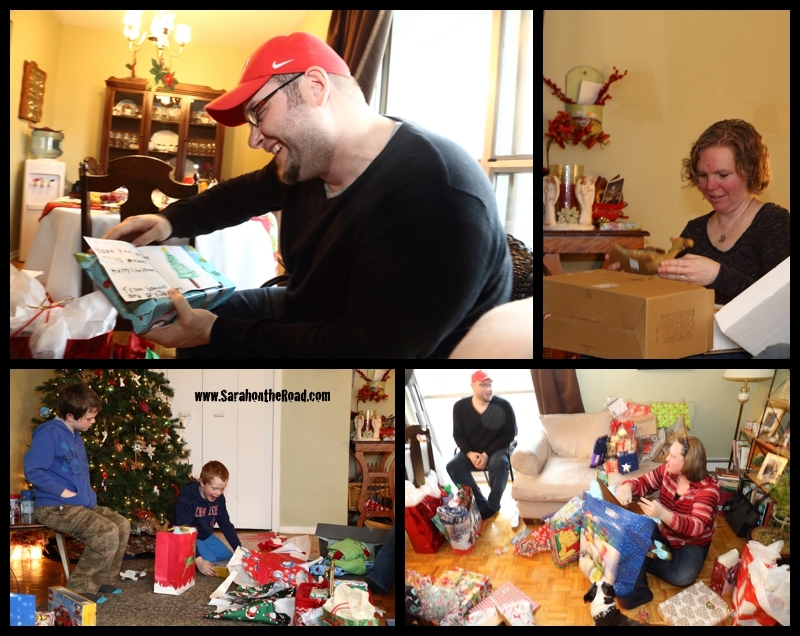 To be honest the past 8 weeks or so, I just needed a break…life and work has been so crazy hectic…blogging became another thing that was on the MUST do list, rather than the ‘oh this is fun let’s just share’ list. But don’t you worry, I’m not giving up blogging. I look at it as just unplugging for a bit…and taking a bit time for me to recharge and refill my batteries. Don’t worry, 2015 is going to be a steller year I can feel it already and I can’t wait to share with you some of the adventures I’m going to have. But you might have to be a wee bit patient with me, as I’m not going to be blogging from the road. But can’t wait to share with your my adventures when I’m back home in February! 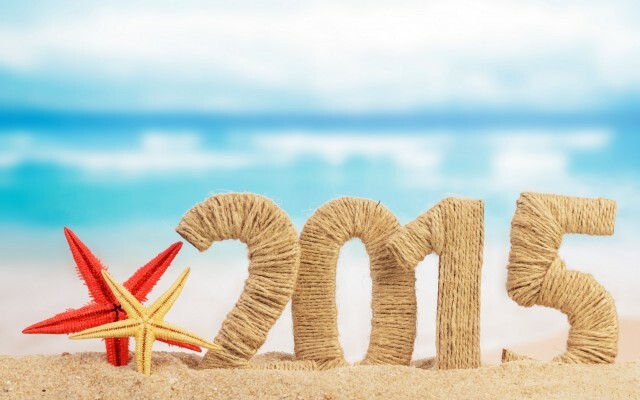 I’m looking forward to 2015…are you? 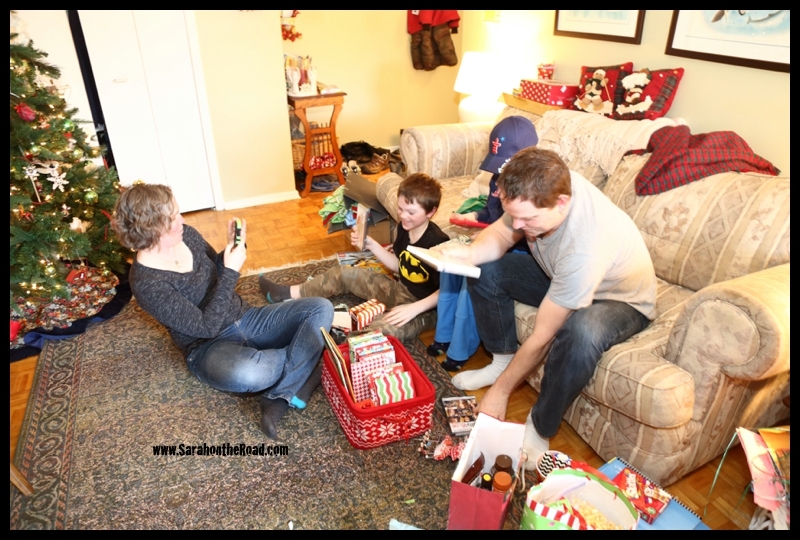 This entry was posted in Holidays, Random, Rants & Reflections on December 31, 2014 by Sarah on the Road. 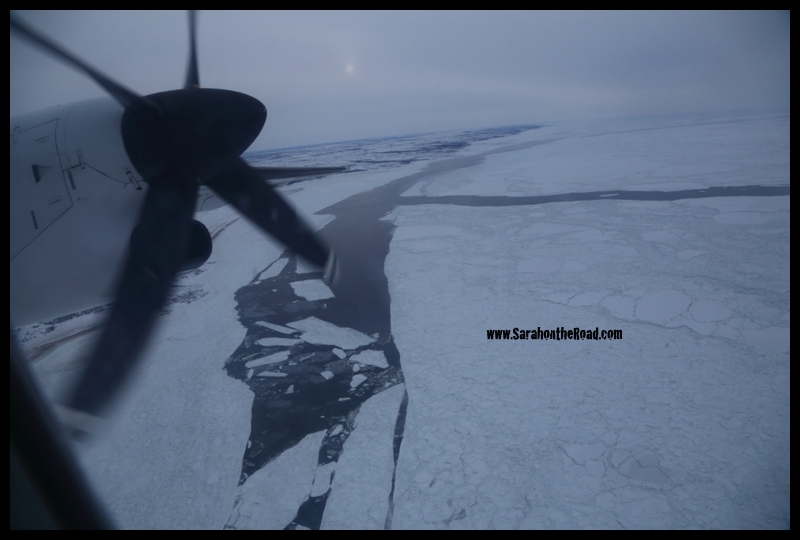 Earlier this month I had a trip to Sanikiluaq. It was my last work trip for 2014. 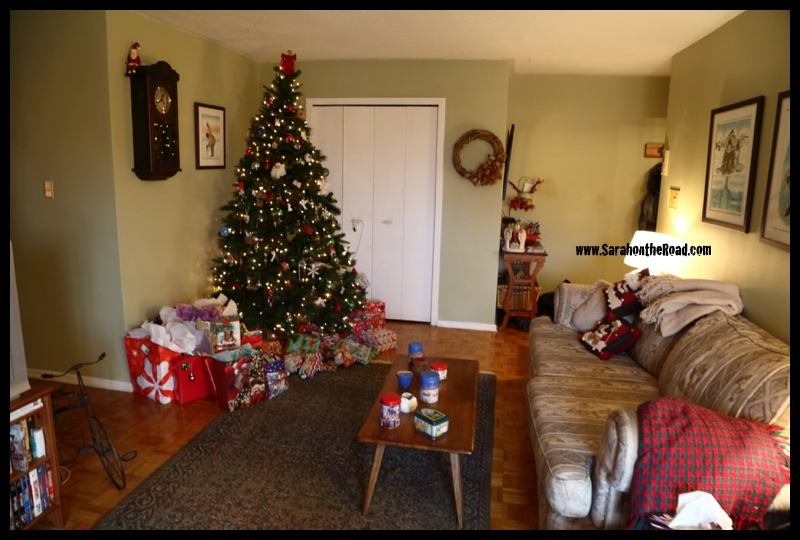 (While on the trip I was crazy, busy so didn’t have time to blog…then jumped into holiday mode and visited with friends and family like one should do when they are on holidays so I didn’t get around to blogging. 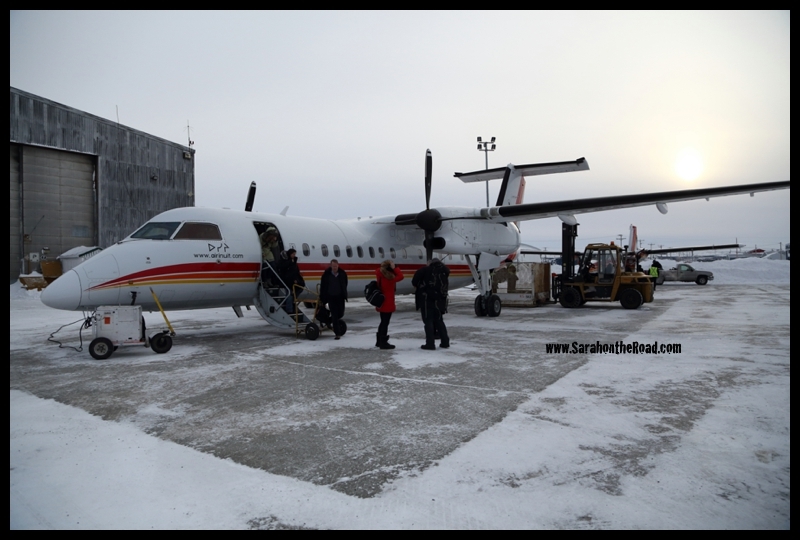 However, I do want to share my photos from my trip to Sanikiluaq so here it goes! 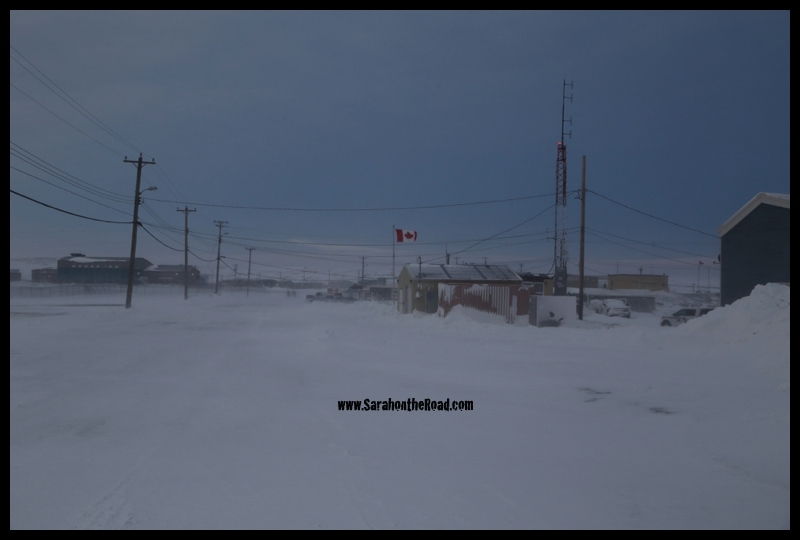 I guess I should first explain how one gets to Sanikiluaq…it is located in Hudson’s Bay close to Quebec. 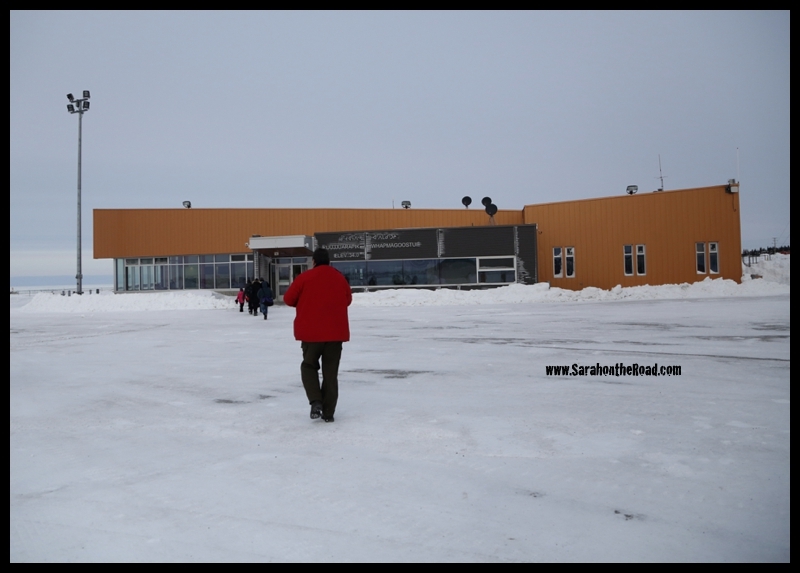 There are no direct flights from Iqaluit to Sanikiluaq–unless there’s a charter flight. 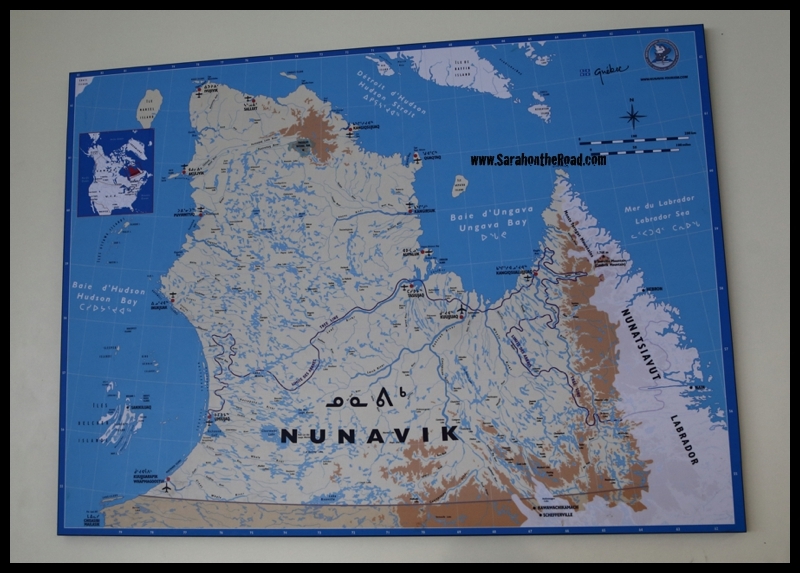 But to get there on scheduled flights you have to route via Montreal, then fly back north via Kuujjuarapik. 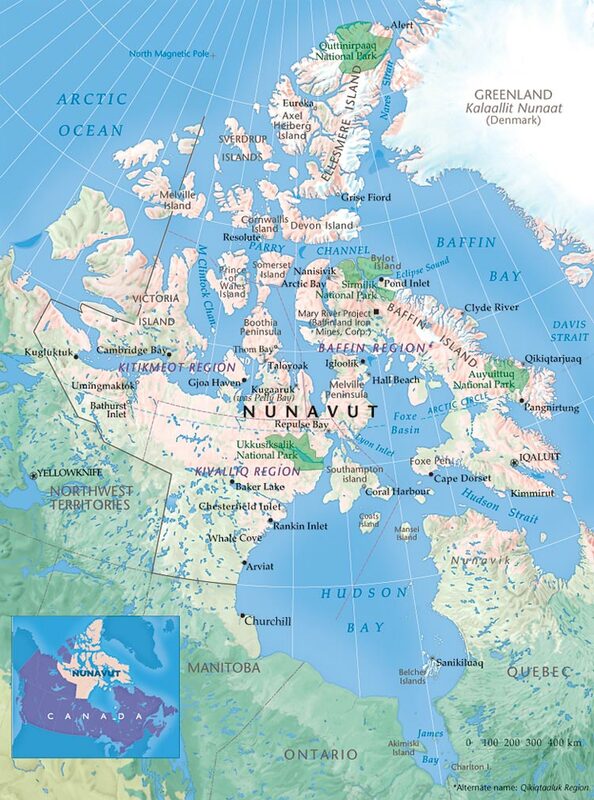 Below is the map of Nunavut so you can see where Sanikiluaq (or Sani for short) is located. Ahh the joy of airports…luggage and travel! 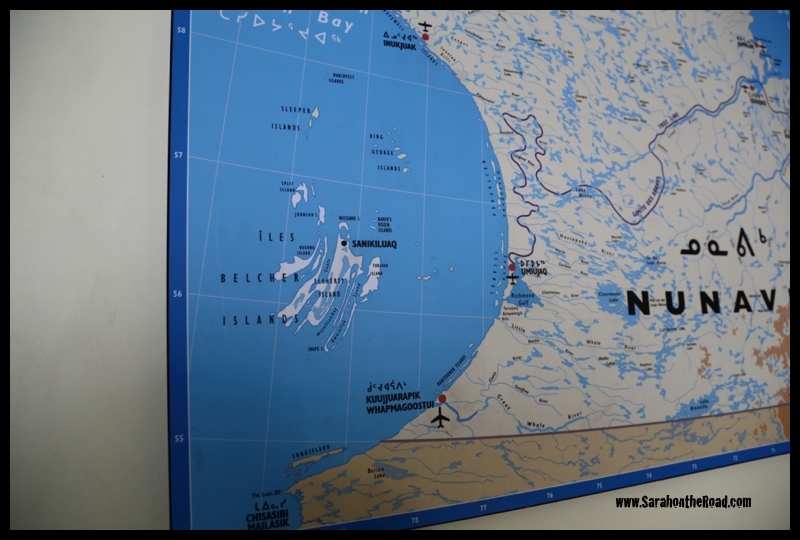 Seems like a theme from my fall of 2014… Here are a few maps of Nunavik (northern Quebec) which show where Kuujjuarapik and Sani are located! 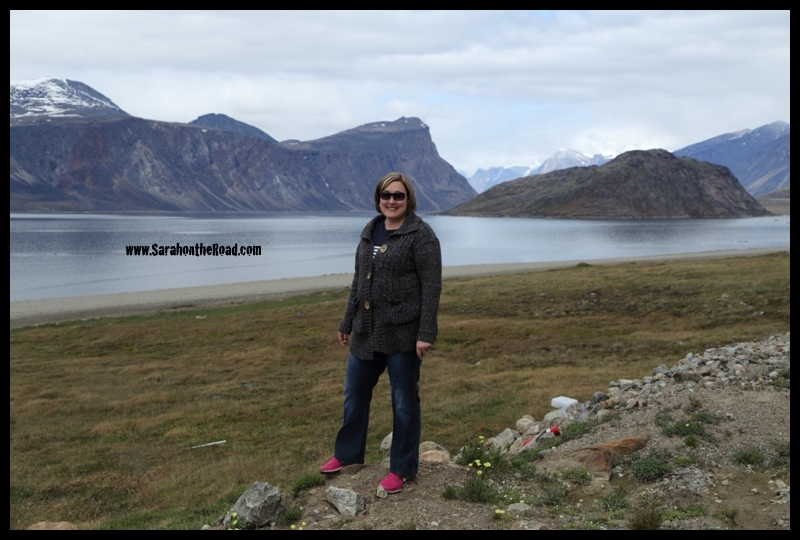 This was my 2nd visit to Nunavik—because I visited Kuujjuaq in October. 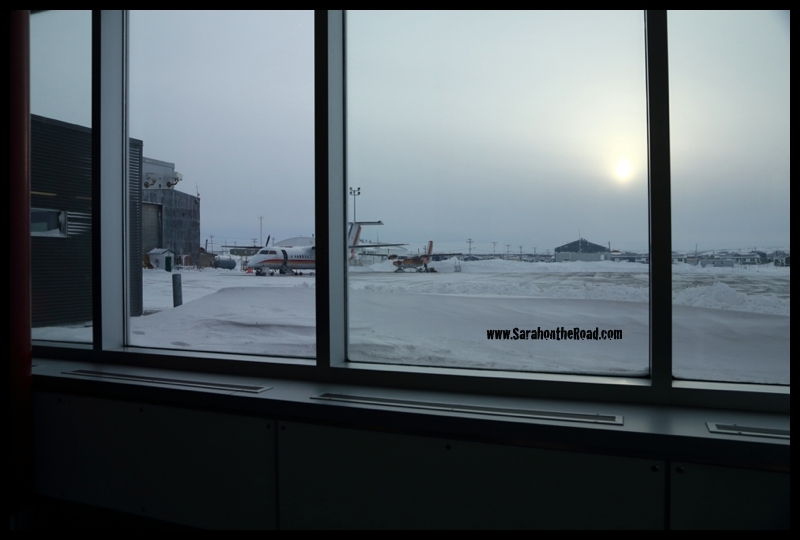 Flights are always unpredictable…I had an hour flight from Montreal, only to turn back because the GPS wasn’t working on the plane–so we had to change planes and re-try. Yahoo for delays eh? Then we had to stop in La Grande River to refuel before we went on to Kuujjuarapik…yahoo for more delays. 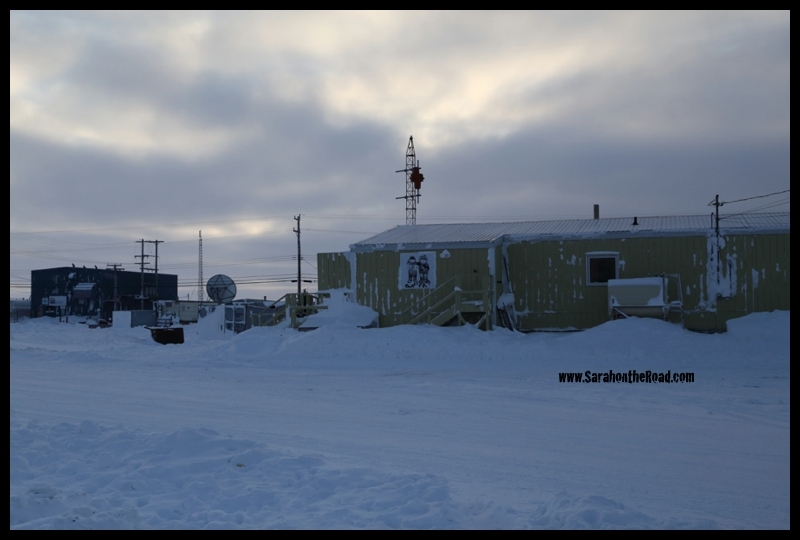 After a brief stop in Kuujjuarapik…we continued on to Sanikiluaq…only a few hours behind schedule. This was a little bridge I walked over on my way from the hotel to the spots I had to visit in town. And the other shows a fence…I’m pretty sure it’s a snow fence and it’s crazy blocked by snow already–doing it’s job stopping some of it from coming into town. The second day I was there…the wind started to pick up. The morning of the third day—it was quite windy! 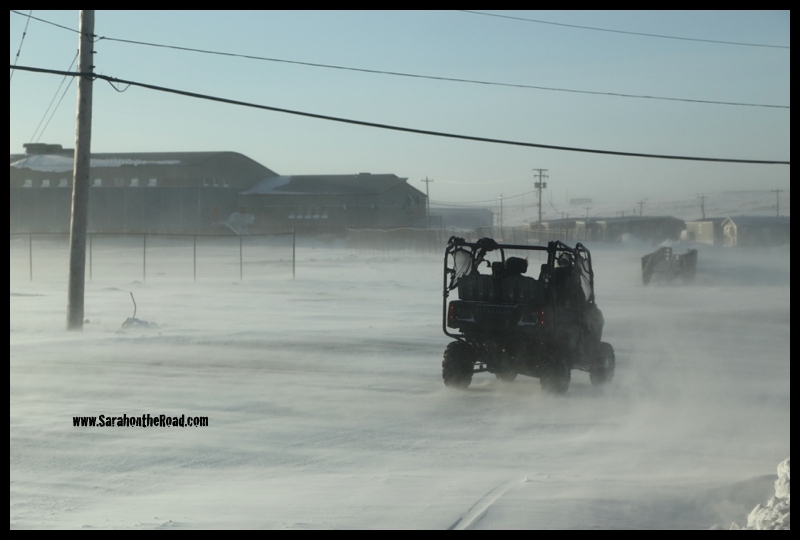 The community didn’t shut down because of the winds though…everyone kept working, since it wasn’t a ‘blizzard’ with whiteouts yet. While waiting in the secured area…we found out that weather was developing in most of eastern Canada—including Montreal. We were going to make a stop for extra fuel in Val-dor we continued on our way. We did manage to land in Montreal…but were delayed with the crazy amounts of snow everywhere…it took about 45mins to get into the gate. Then our bags were delayed…and I missed the cut-off to check in for my air Canada flight to Ottawa. So after sorting out everything about when I’d be re-booked, finding a hotel room… I left the airport around midnight for a hotel. Then headed back to the airport for 6:30am to catch my flight to Ottawa. 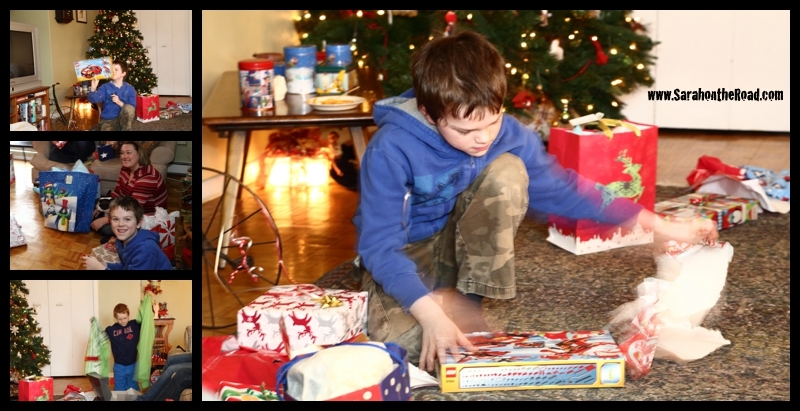 It was a bit of drama–but really in the grand scheme of things, it was good drama to experience! 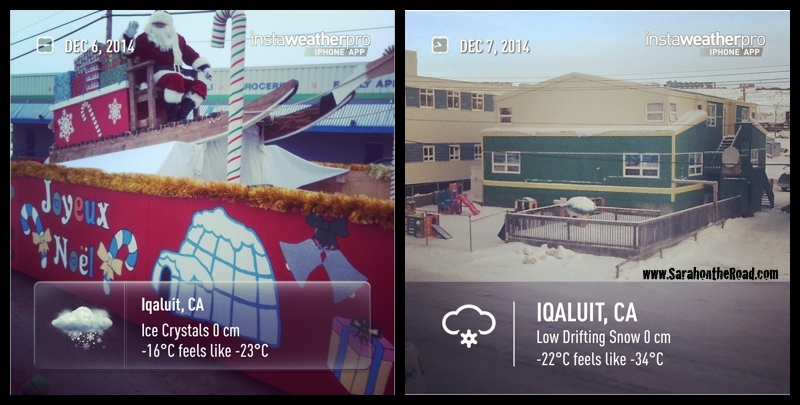 This entry was posted in Life in Nunavut on December 29, 2014 by Sarah on the Road. 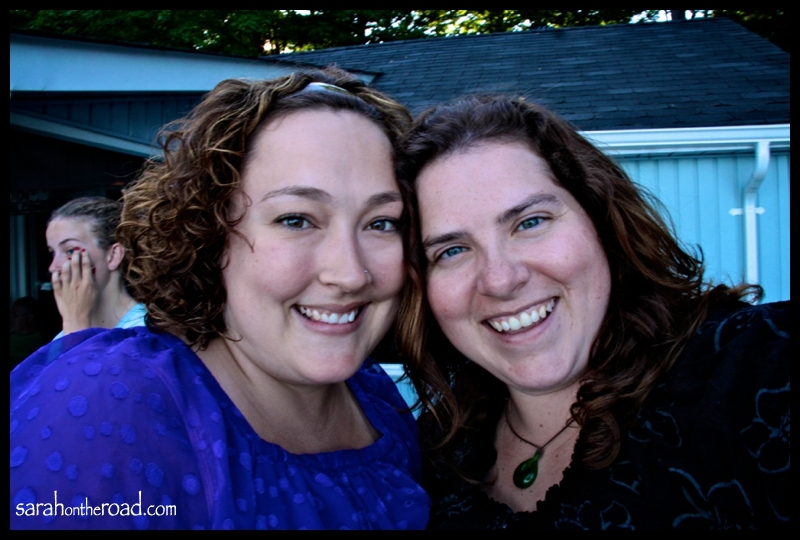 Calling you a sister-in-law doesn’t really do our relationship justice. You are more like a great friend and the sister that I never had! Enjoy your Birthday weekend…and the adventures you have planned! Can’t wait to see you in a week’s time! 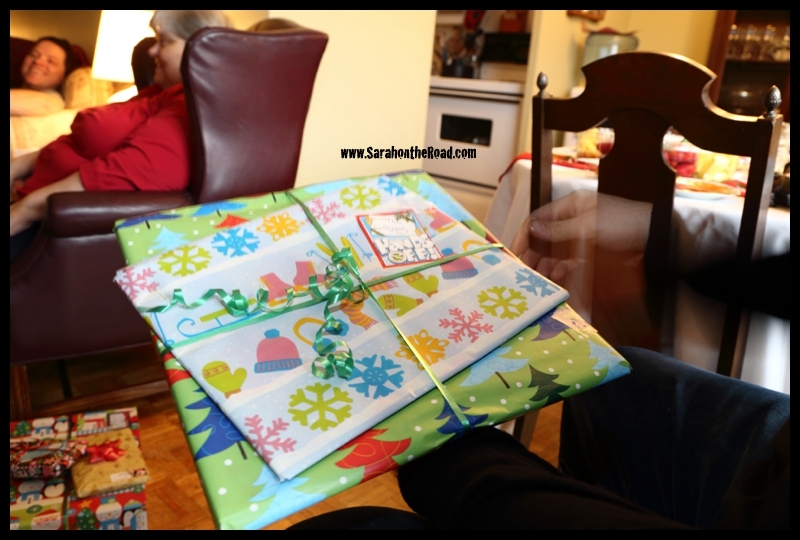 This entry was posted in Birthdays, Family on December 6, 2014 by Sarah on the Road.